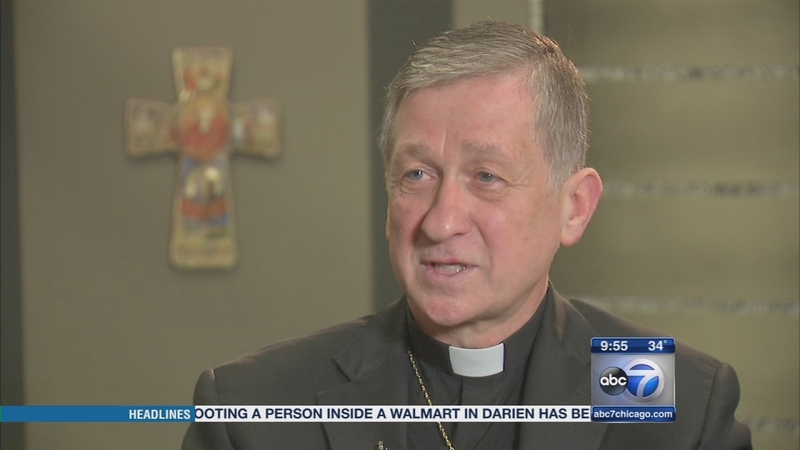 CHICAGO (WLS) -- A young man shot to death by police, unrest in the streets of Chicago, upheaval in the police department - those are just some of the topics Archbishop Blase Cupich discusses during an interview with ABC7 anchor Alan Krashesky this week on Newsviews. The leader of the Roman Catholic Church here in Chicago also addresses the question of gays and lesbians taking communion. 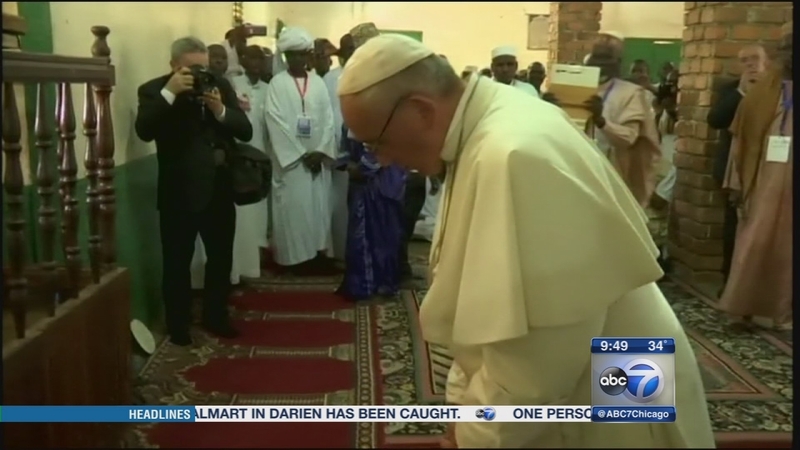 He also responds to a statement by Pope Francis saying that celebrating Christmas this year almost seems like a charade giving all that's going on in the world. Archbishop Blase Cupich joins us this week on Newsviews.